For corporate innovation teams in mobility, transportation, IoT (and more), drone tech is a major area of opportunity. The FAA predicts that as early as 2017, 2.5 million drones will be used in the United States alone, and drone sales will exceed $5 billion. By 2025, the drone market will create an $82 billion economic impact and account for 100,000 jobs in the U.S. As drone R&D continues to take off, there's going to be one crucial pillar that ties everything together: connectivity. 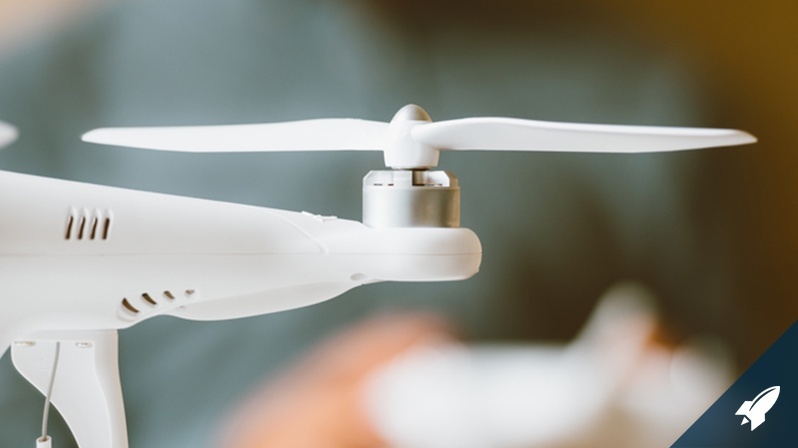 Because drones fulfill a variety of diverse use cases, they still need to be able to talk to one another and integrate into the world of connected devices. Connectivity will require close collaboration across innovation teams. Organizations as diverse as startups, nonprofits, government agencies, and enterprise leaders will need to join forces in building the telecommunications infrastructure of tomorrow. So what does the future of drone connectivity look like? And what are the biggest emerging areas of opportunity in the space, today? Drones enable a future where everything is always connected. The on-demand economy is truly on demand. A future where getting around town is cheap and easier than ever, unlocking whole new parts of every city. It's a future in which the world's most dangerous jobs are no longer putting lives at risk. Institutional investors, VCs, corporate venture funds, and emerging investors all have their eyes on the drone market. Among notable names, Andreessen Horowitz has been early to market with investments in emerging drone startups. Meanwhile, Lux Capital has established a $350 million fund targeted solely towards robotics and data analytics technologies for drones. Accel Partners led a funding round for DJI, with intention to establish a separate investment fund focused on the drone ecosystem. Commoditization of tech is forcing differentiation. Instead of competing over turf, rivals are claiming their own stake by pioneering new areas. For instance, Yuneec released a drone with collision avoidance capabilities enabled by Intel's RealSense technology, and Ehang announced the first-ever personal transport drone at this past year's Consumer Electronics Show. Xiaomi made waves with their recent announcement of a sub $500 quadcopter. Today, drones are required to fly within an operator's visual line of sight, but tomorrow drones will autonomously perform operations Beyond Line of Sight (BLOS). This will enable a range of use cases from tower-to-tower hand-off for phone calls to new applications in hard-to-reach or distant locations. With this range of use cases, the amount of data being processed will increase and the need for connectivity will become even more imperative. As with smartphones, connectivity is the key for the future growth of drones. As drones become more commonplace, their use cases will proliferate. Commercial capital will drive new market applications. A global IoT infrastructure that support ubiquitous connectivity will act as the foundation for the future drone market. AT&T's current 4G LTE network and future 5G network, in conjunction with global initiatives like GlobalSIM and data collection like M2X, will act as the backbone for this foundation. Not only does AT&T's network serve as an already deployed asset of the drone ecosystem, but it will also enable the secure operations of future players in the market. Life-saving tech. Zipline is using its drones to drop critical healthcare supplies such as blood, vaccines, and medication to remote locations in Rwanda. To scale their services, they have partnered with UPS, and GAVI (The Vaccine Alliance), as well as the Rwandan government. This is especially critical as the lack of roads makes most other common types of delivery nearly impossible. Intelligent robots. Apellix has created drones that not only replace human eyes but human hands. It has created a drone called the “Worker Bee" that can paint homes, de-ice planes, fumigate ships, and perform other hazardous and hard-to reach jobs typically taken on by humans today. Disaster recovery. Ericsson Response restores telecommunications after disasters. The tech leader's innovation team has built a drone prototype that can fly in areas of disaster to find humans using cell phone detection technology. What we see today with respect to drone tech is only the tip of the iceberg. By 2017, industry-specific market applications will account for 50% of the drone market. The FAA predicts the number of commercial drones will grow exponentially from 600,000 in 2016 to 2.7 million by 2020. When you think of drones as 'flying smartphones'—and IoT in air—their use cases become seemingly infinite. And with regulations being in a constant state of evolution, the future is a blank slate. 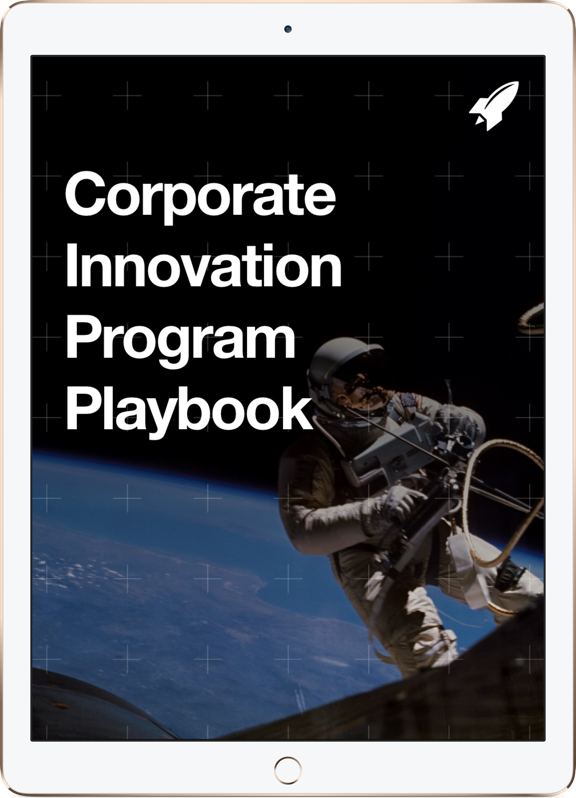 If you have any questions about the report or are seeking startups with whom to partner, get in touch with RocketSpace's research and consulting team. Our drone experts are on standby, — with a birds-eye view — into the market, to help.